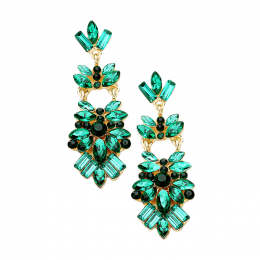 This season is all about the statement earrings and although chunky earrings online can’t get quite as big and flashy as necklaces they are a super cute and simple way to add a bit of sparkle and colour to an otherwise ordinary outfit. 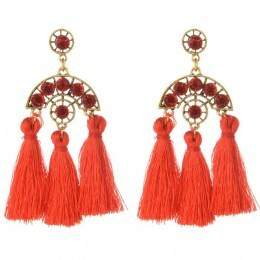 Wear your statement earrings with a minimalistic look and remember to keep the rest of your outfit simple when you are wearing a statement piece. 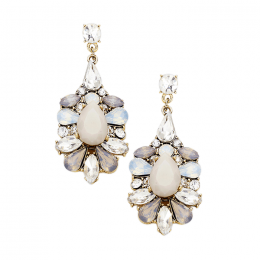 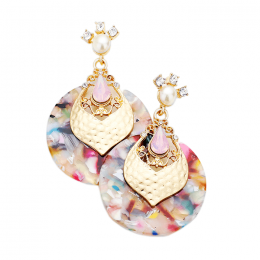 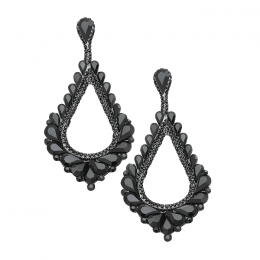 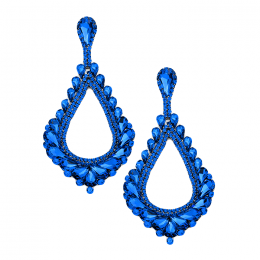 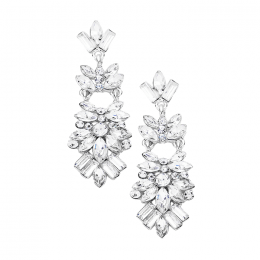 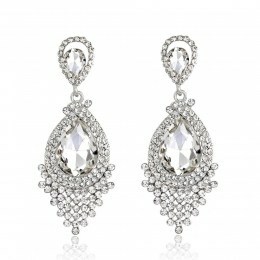 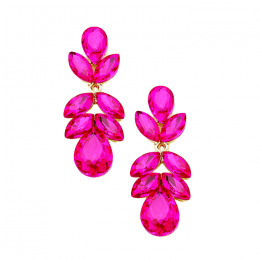 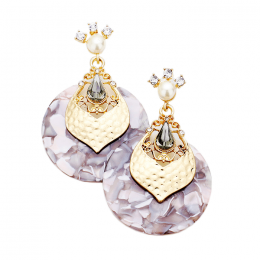 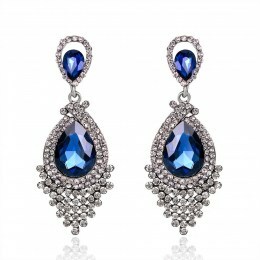 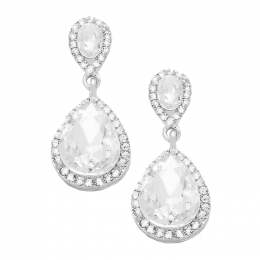 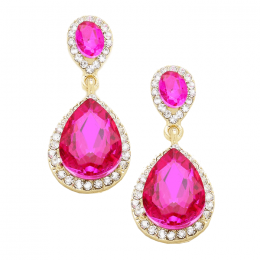 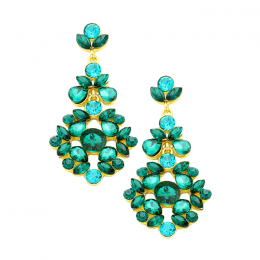 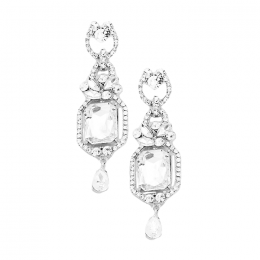 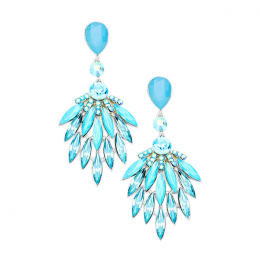 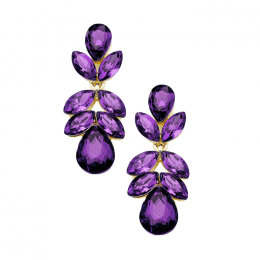 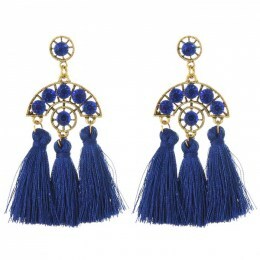 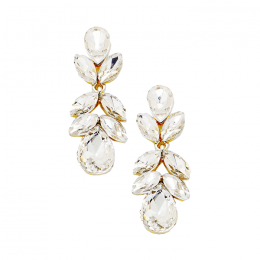 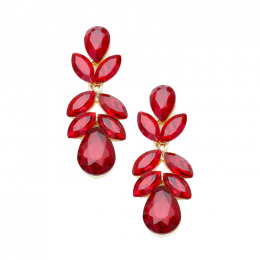 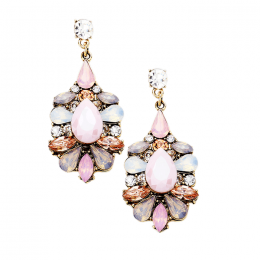 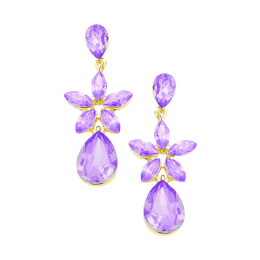 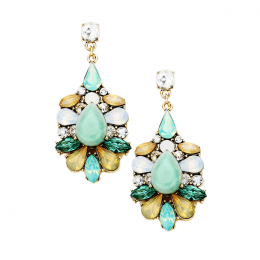 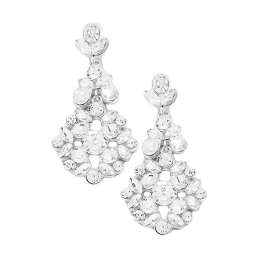 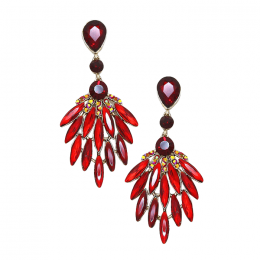 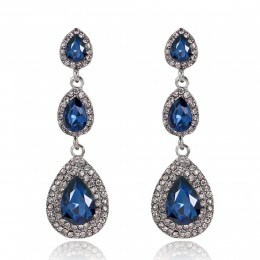 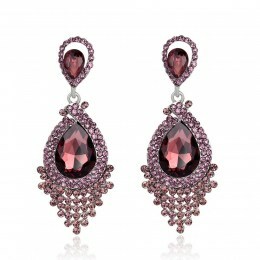 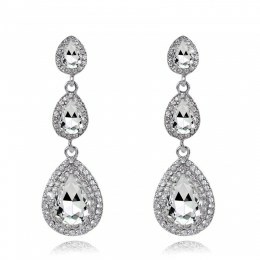 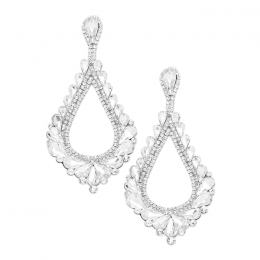 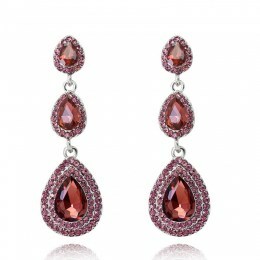 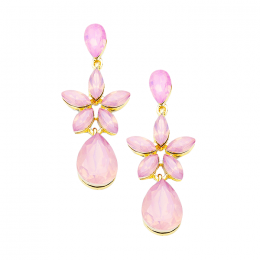 Now go, fill your earlobes with fanciful colorful crystals and chunky gold fashion earrings.